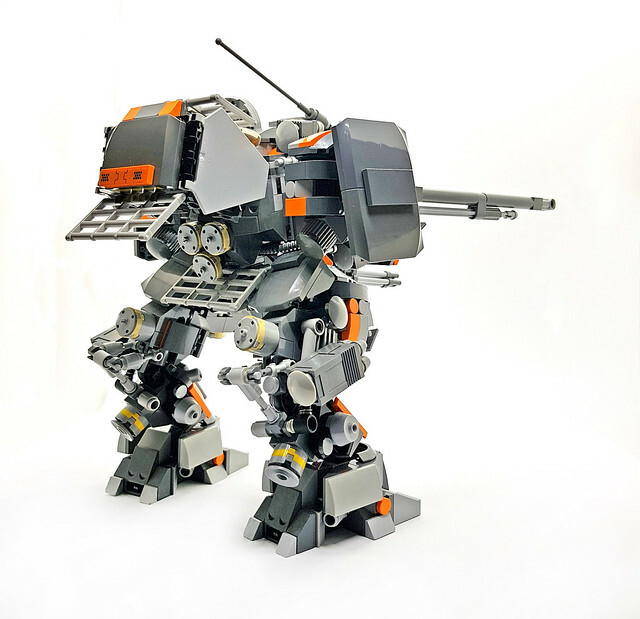 Builder Benjamin Cheh has gone fully beefy on this latest mech build. 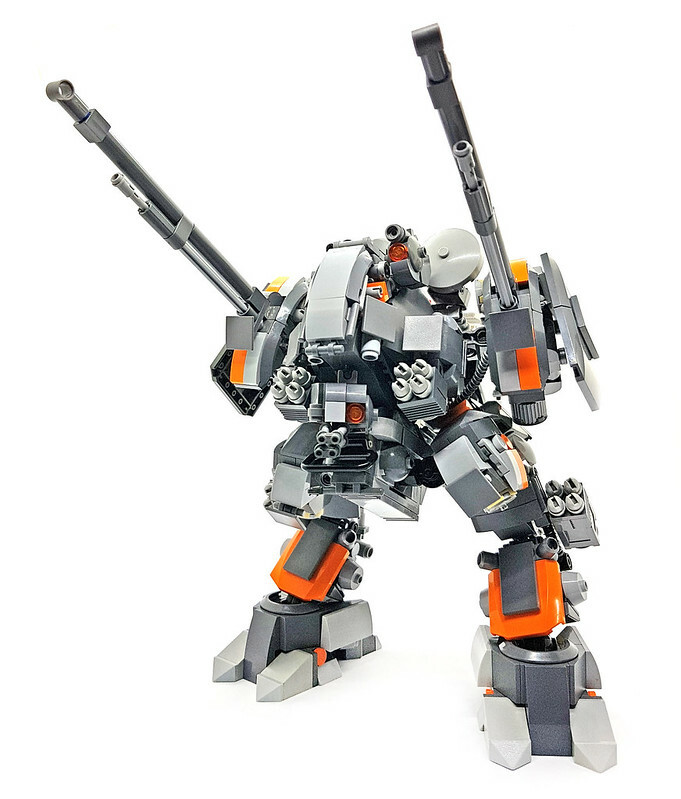 Meet the AGM Type 88mm "Schwere Kanone" Gustav, a seriously heavy mech. With two giant cannons, and positively bristling with armament, this dude mean business. Wherever these are deployed you can expect instant pacification, or some serious fireworks.